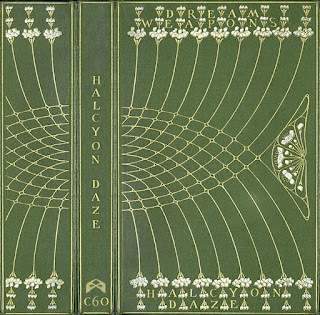 "Halcyon Daze is a harken back to the good old days when smiles were contagious and there were no hipsters to ruin the party. It's a collection of songs from all over the world that share the same or similar sentiment, and are designed to bring a smile to the face. This is not an obscure mix to weigh against experts of the ouvre. This is simply made for picnics and parties, a mix to put on and not worry for 60 minutes." Thanks again Armand! We try hard to keep our regulars happy! Certainly a mix to be played as a whole. I’ve put it on at work the last few days. My work colleagues would have what may be described as ‘conservative’ music tastes.... interestingly enough they’ve been constantly commenting on how ‘cool’ the music is. It’s raised to vibe of the workplace! Although one girl said it sounded like ‘hipster coffee shop music’.... Whatever!! Haha! Hipster coffee shop music! Thats amazing. Thanks again Rex and Sadhu Sadhu! It's a pleasure making mixtapes when people actually enjoy them.